This is a list of new geostationary and MEO comsat contracts since 2000. Included are commercial satellites as well as governmental and military comsats based on commercial satellite busses. 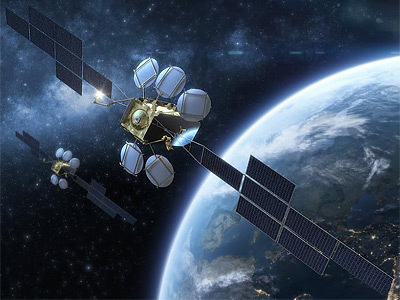 (Egypt MilSatCom) Airbus Defence and Space, Thales Alenia Space ?